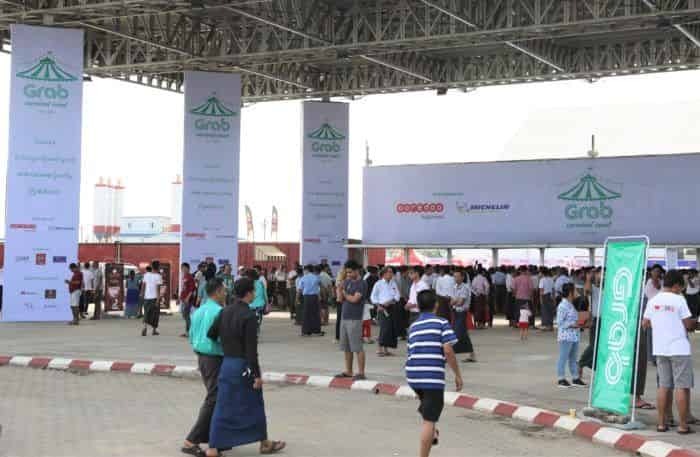 Grab Myanmar hosted its first ever Driver Carnival at The One Entertainment Park in Yangon on 15 December which brought together thousands of Grab driver-partners and their families. 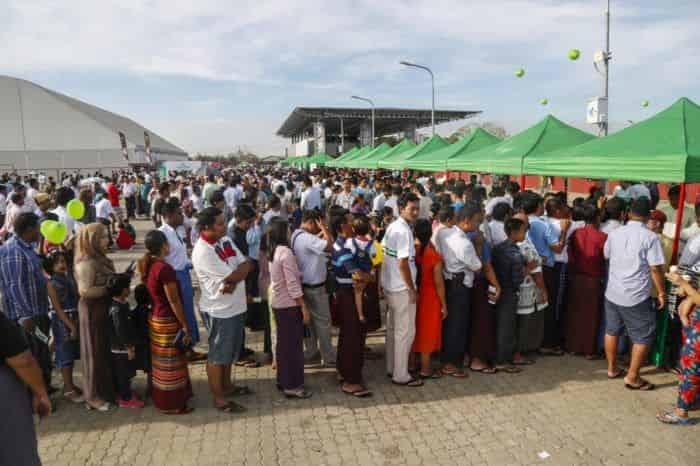 Yangon, Myanmar, 15 December 2018 – Grab, Southeast Asia’s leading Offline-to-online (O2O) platform, hosted its first ever Driver Carnival this afternoon at The One Entertainment Park in Yangon which brought together thousands of Grab driver-partners and their families. 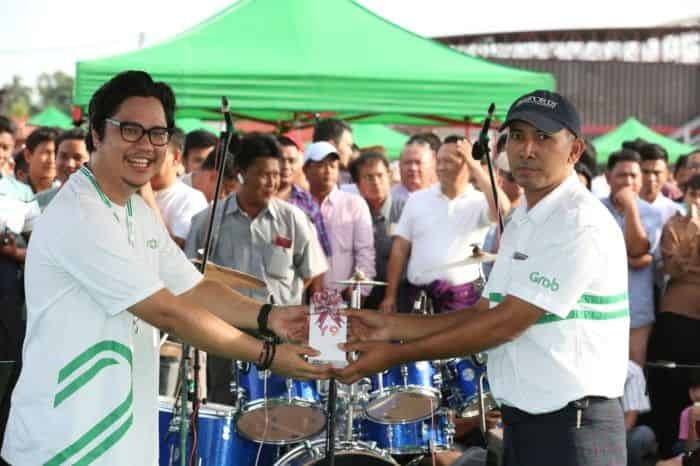 During the event, Grab celebrated the efforts of its driver-partner community which has helped the company become the leading ridehailing provider in Yangon. In addition, Grab shared updates with its driver-partners about new Better 365 initiatives that will further improve their lives and changes to its commission policy for GrabShare rides. The event kicked off with an awards ceremony which saw Grab show recognition to its top-performing driver-partners. The top 10 driver-partners who achieved their ride targets and the best service ratings in 2018 received prizes of Huawei Y9 mobile handsets. The Grab Driver Carnival featured various game booths, stage shows with music performances, and other activities for young and old to enjoy. Grab also hosted a lucky draw for driver-partners to win Denko petrol vouchers and event data recorders, also known as car black-boxes. 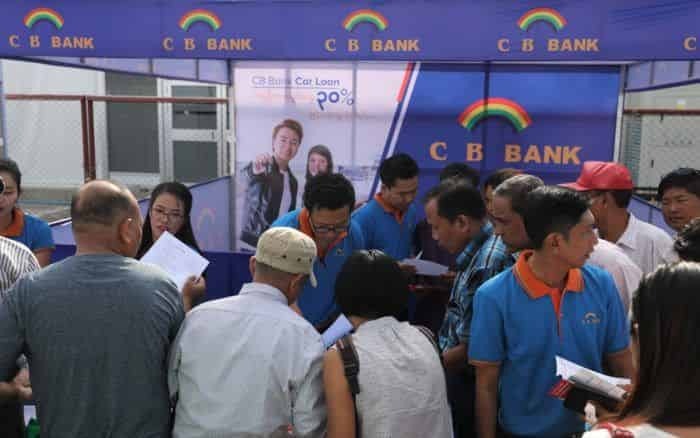 Yangon Vehicle Inspection Programme: From mid-December 2018 to mid-January 2019, 1,500 of Grab’s top-performing drivers in Yangon will be eligible to send their vehicles to any of the four car servicing workshops that have partnered with Grab for a free vehicle inspection. Grab is the first company in Myanmar to initiate free vehicle inspection screenings for its driver partners, as part of its “Safer Everyday” commitment to promote better road safety and safer rides for passengers. 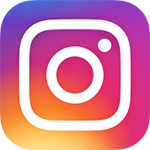 Grab will cover the costs of the vehicle inspections which will include checks on engine oil, automatic transmission fluid, gear oil, brake oil, brake pedal, battery, tires and overall vehicle condition. Grab will issue a “Grab Inspection Certified” sticker for every vehicle that has undergone the vehicle inspection programme and passengers can look out for it as they ride with Grab in the coming weeks for greater peace of mind. 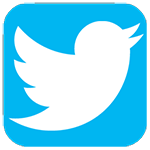 The launch of this initiative is also timely as consumers make plans for the festive seasons. Grab encourages the public to book a ride with Grab if they plan to consume alcohol, instead of driving their own vehicles after attending Christmas and new year celebrations in the coming weeks. 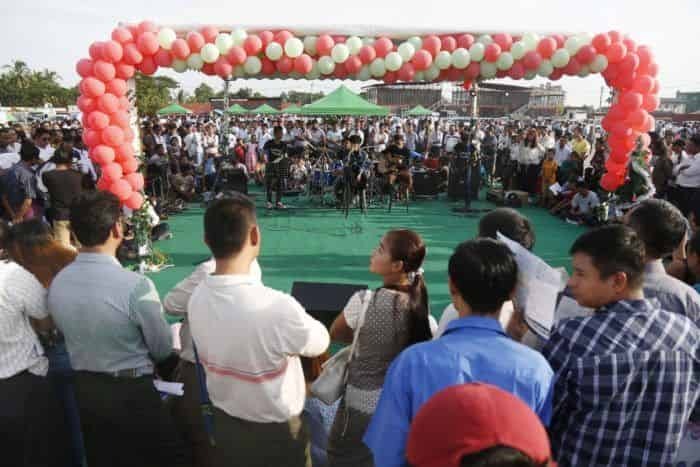 Grab will review the Yangon Vehicle Inspection Programme after its completion and aims to host this programme annually to facilitate vehicle inspections for more driver-partners. Phone Plans with Ooredoo: Grab has partnered with Ooredoo to offer cost-saving data and voice plans for its driver-partners so they can operate the Grab app daily with fewer worries about data usage and costs for mobile top-ups. 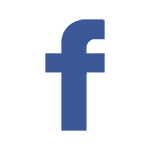 Interested Grab driver-partners can request for more information about the phone plans by contacting the Grab Partner Care team. 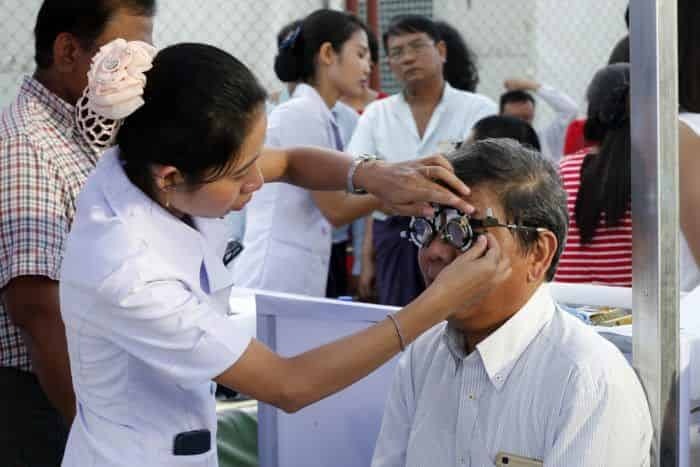 Visual Care Screenings: As a continuation of its vision care programme for driver-partners in Myanmar, Grab organized free eye screenings for drivers and their families in partnership with IQ Vision at today’s Grab Driver Carnival. Persons who underwent the eye screenings received information on their visual health and guidance on the need for visual aids such as prescription spectacles. At today’s event, IQ Vision also offered prescription spectacles and sunglasses to drivers at affordable prices, with promotions on Sisley, Ray-Ban and Oakley branded items. Grab was the first company in Myanmar to introduce this programme in September 2017 to raise driver awareness about healthy vision and to make Yangon roads safer for drivers and passengers. To date, more than 400 Grab driver-partners in Yangon have undergone visual screenings. Following today’s series of eye tests, additional visual screening sessions will be held for Grab driver-partners from 17 to 19 December at the Grab Myanmar office in Crystal Tower. Petrol Discounts for Top-performing Driver-Partners: Grab is in the process of securing petrol discounts for its top-performing driver-partners, in light of the increase and fluctuation of petrol prices in recent months. More information about the petrol discounts will be shared with eligible drivers in the coming weeks. GrabShare Commission: Car-pooling is an effective way of reducing traffic congestion in Yangon, while bringing more affordable transport options to passengers. As GrabShare becomes increasingly popular in Yangon, Grab is committed to continue optimising the experience for both drivers and passengers. Today, Grab has announced a change in GrabShare commission structure. From 10 December 2018, unmatched GrabShare rides will be commission-free as Grab will refund the 20% commission back to drivers if they meet their Acceptance and Cancellation Rate requirements. This means driver-partners will not need to worry about receiving lesser earnings when there is a scenario of only have one passenger booking per GrabShare ride, instead of two passenger bookings. Additionally, Grab will be introducing new safety features and reviewing existing features in the Grab Driver app in early-2019, based on ongoing testing. “I’m really happy to attend this first Grab Driver Carnival with my wife and children. This event shows that Grab is a company that cares for driver-partners. Since partnering with Grab, I have had the opportunity to increase my rides and earnings and this has made me feel more secure with my daily work and to support my family. I am very happy to be a Grab driver-partner, and today’s event has been very memorable for me and my family. Who says carnivals are only for the young? Us drivers should have some fun too!” said U Nyan Win, a Grab driver-partner of more than one year. “We at Michelin are grateful to support the Grab Driver Carnival as a main sponsor and to offer special deals on our tyres to Grab’s driver-partners today. Events such as this foster positive spirit and bring joy to the community. We are aligned with Grab’s mission of promoting road safety in Myanmar and are glad to be able to do our part by sharing knowledge about tyre safety with Grab’s driver-partners”, said Mr. Watit Sittakom, Yangon Branch Office Manager of Michelin Asia (Singapore) Co Pte Ltd.
For more information about Grab Myanmar, visit www.grab.com or www.facebook.com/GrabMM.